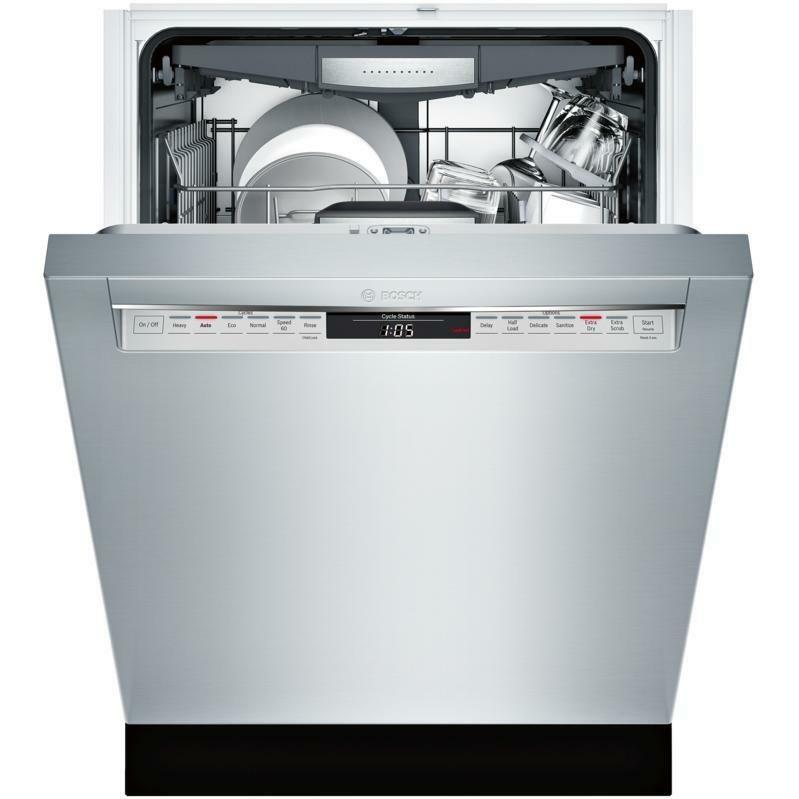 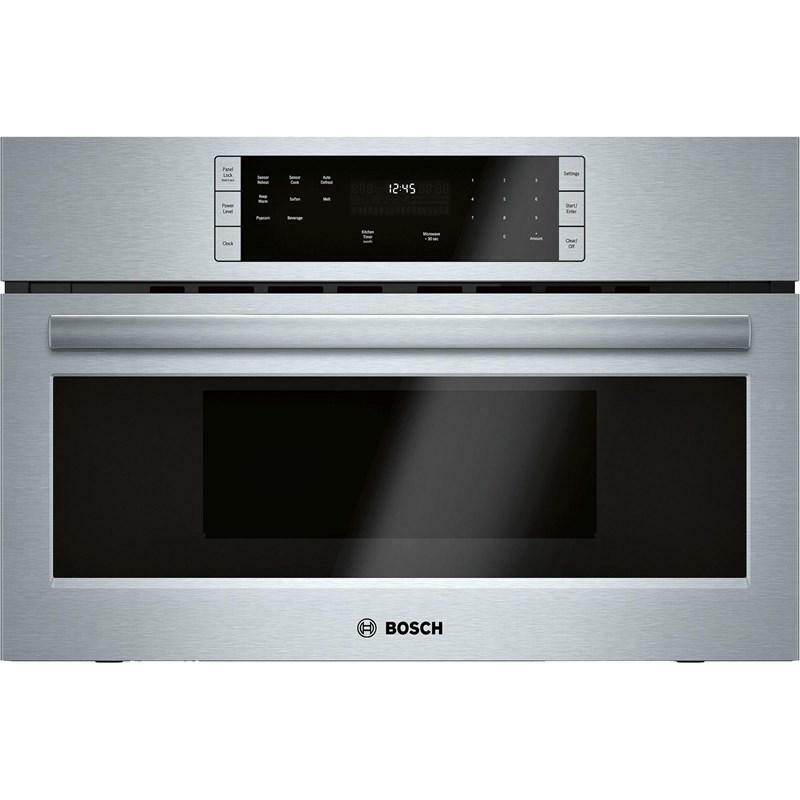 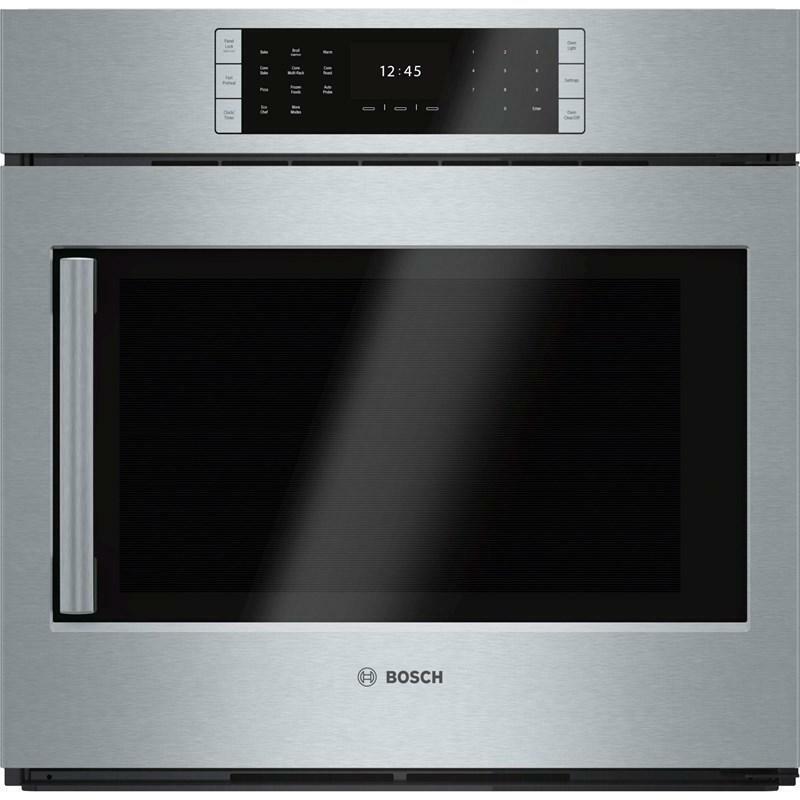 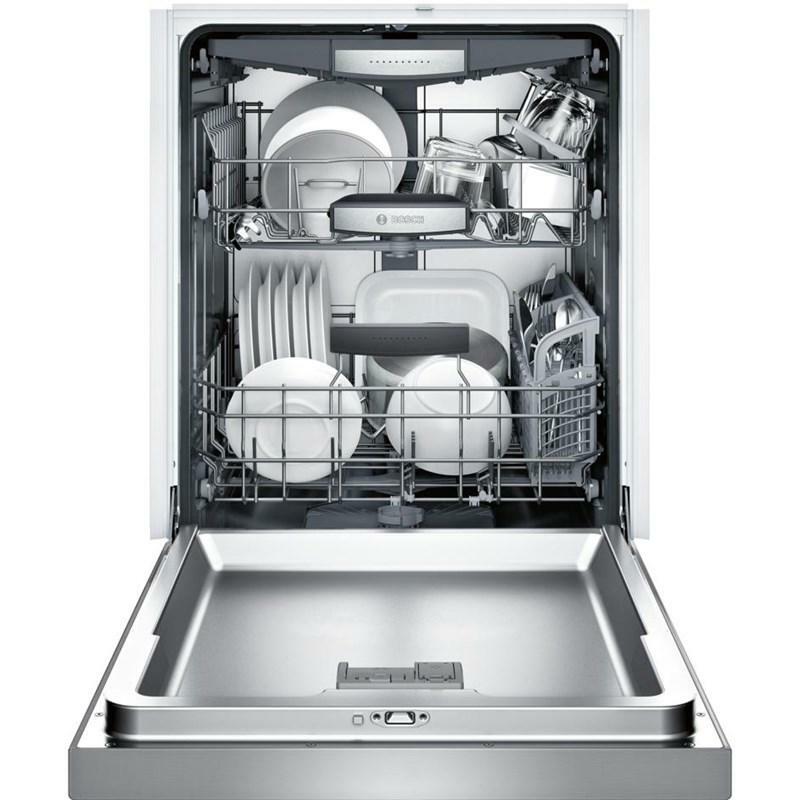 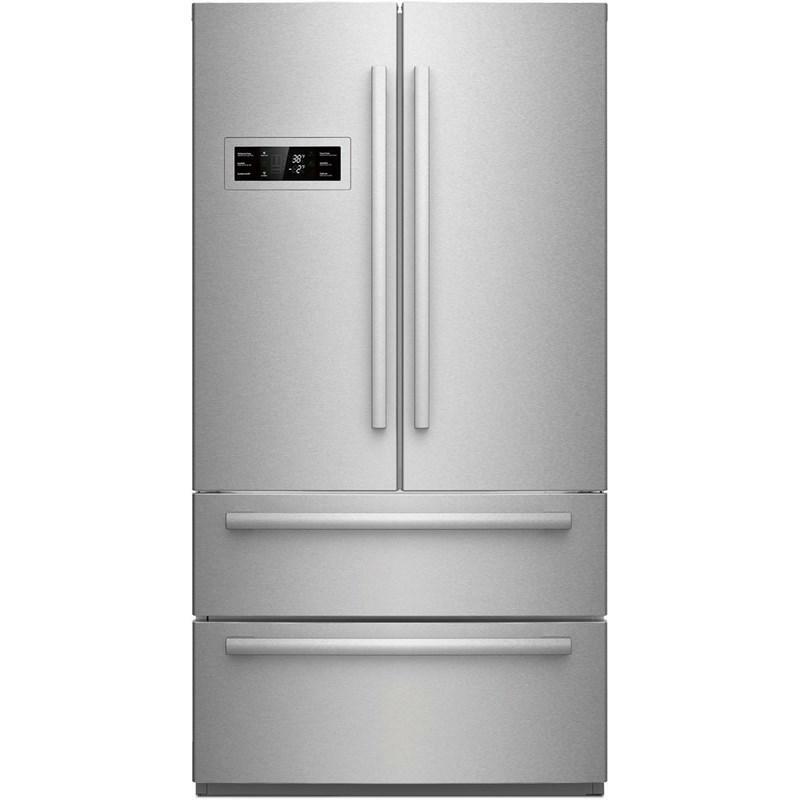 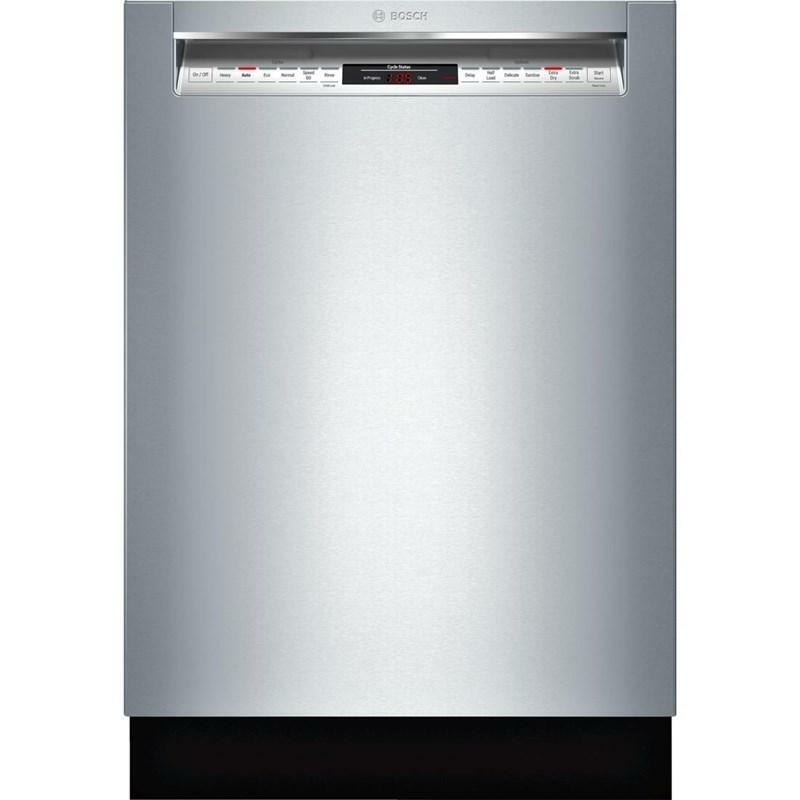 Additional Dimensions • Required cutout size (HxWxD) (in): x 33 7/8 '' x 23 5/8 '' x 24"
Bosch 800 Series, 4-door counter-depth refrigerator features better freezer access, extra-cold storage, Dual AirCool system and humidity controlled drawers. 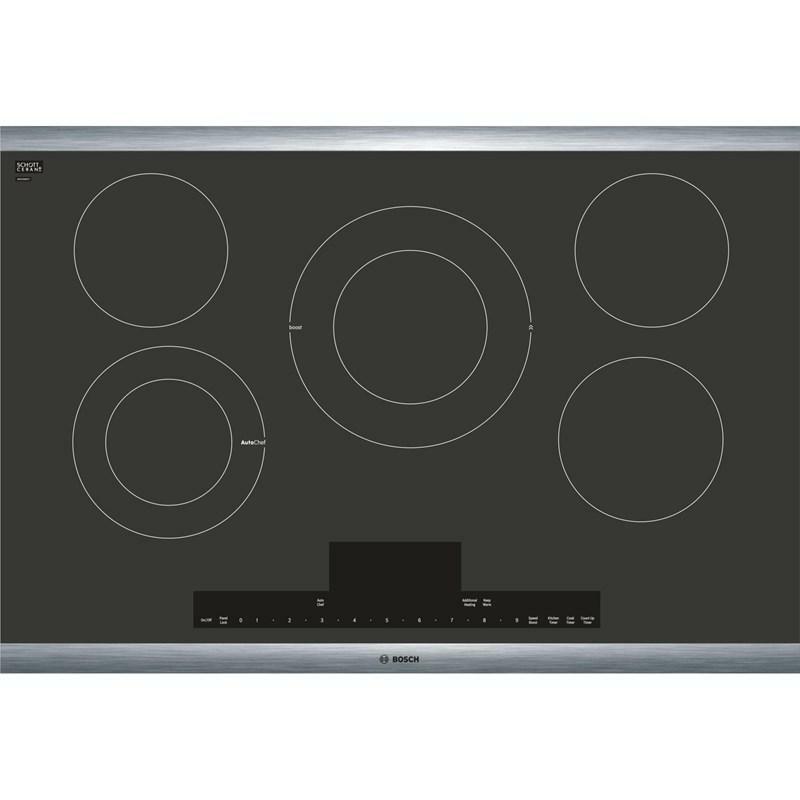 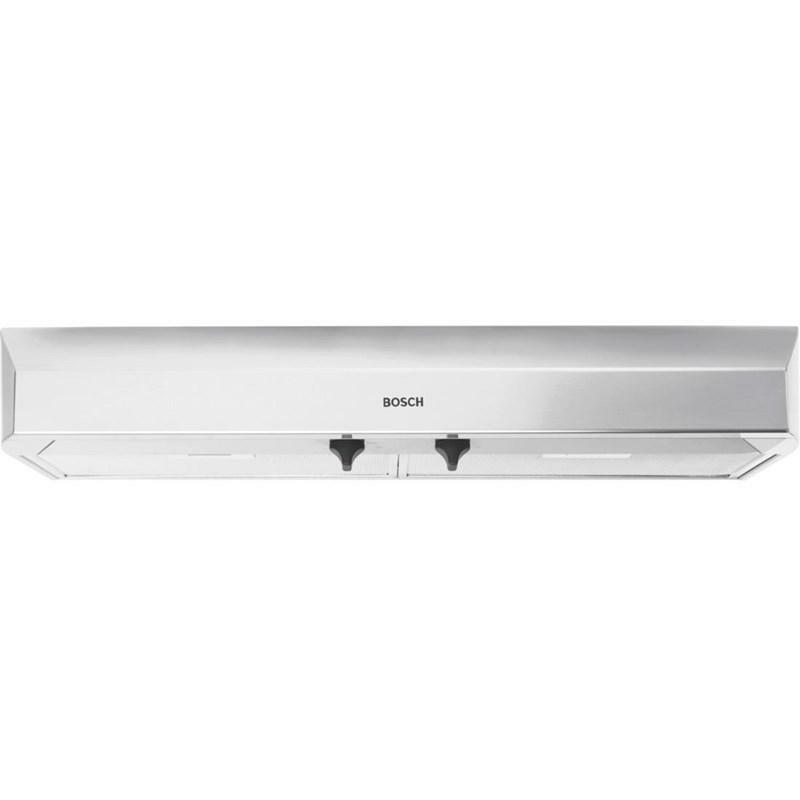 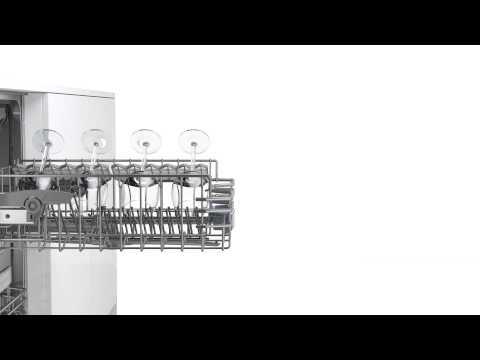 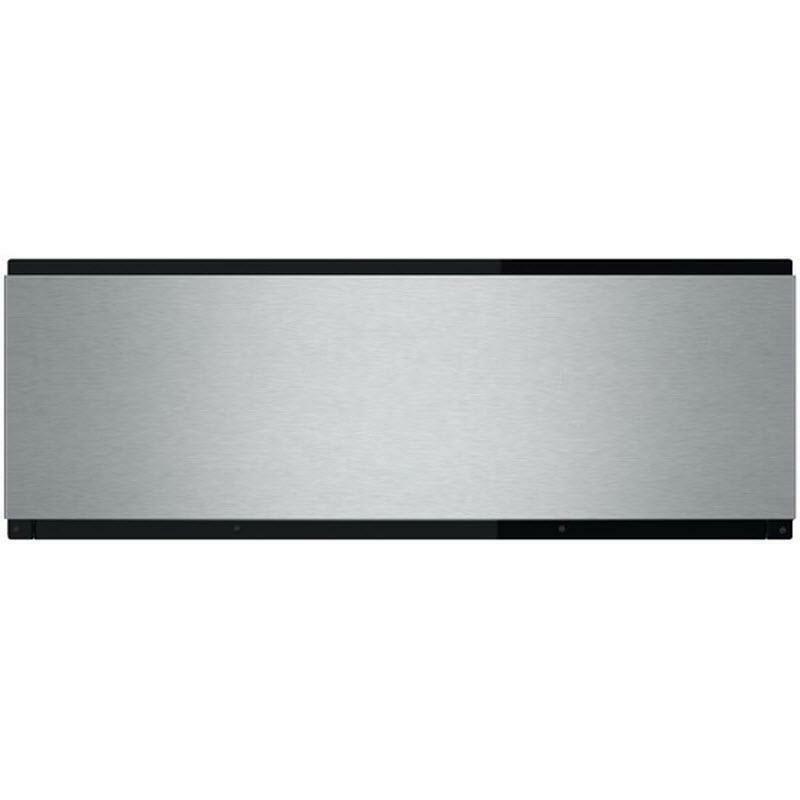 Bosch 36" 300 Series under cabinet wall hood. 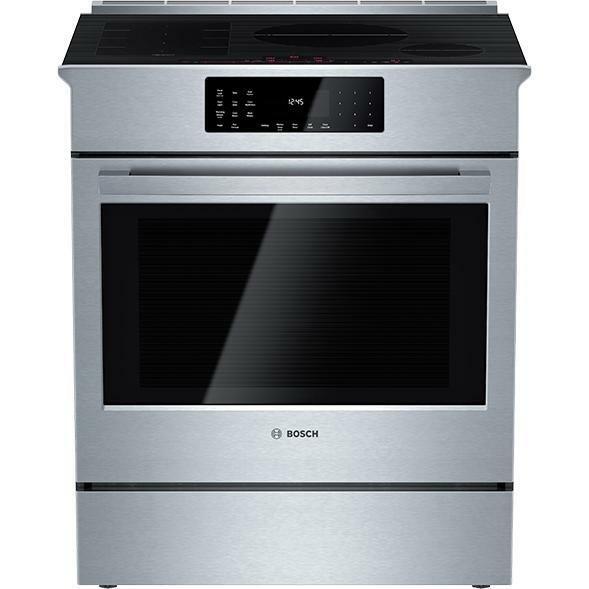 This hood features a 280 CFM blower, three power levels and dishwasher safe aluminum mesh filters.